October 28 marks the birth date of Gilbert H. Grosvenor, the editor credited with transforming National Geographic Magazine from a small scholarly journal into a dynamic world-renowned monthly. Born at Istanbul, Turkey in 1875 and educated at Amherst College, Grosvenor joined the magazine in 1899 as an assistant editor. 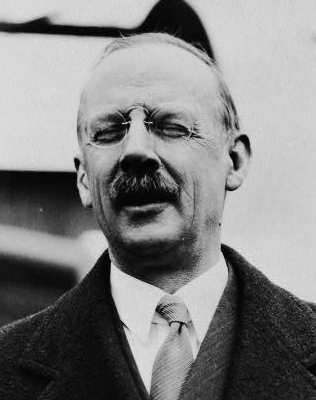 Gilbert Grosvenor was recommended for the position by the president of the National Geographic Society, his future father-in-law, inventor Alexander Graham Bell. Four years after joining National Geographic, Grosvenor took over as editor-in-chief. In 1920, he was elected president of the the Society. Grosvenor filled the dual roles of editor and president until 1954, when he resigned to become chairman of the board, a position he held until his death in 1966. 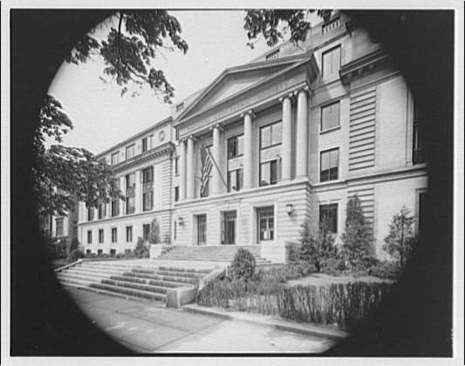 The National Geographic Society was founded in Washington, D.C. in 1888 to support "the increase and diffusion of geographic knowledge." The society's founders, an eclectic group of well-traveled men, considered a magazine one means of accomplishing this mission. They published the first National Geographic nine months after forming the organization. Gilbert Hovey Grosvenor (October 28, 1875 – February 4, 1966), the father of photojournalism, was the first full-time editor of National Geographic Magazine, serving from 1899 to 1954. Grosvenor is credited with having built the magazine into the iconic publication that it is today. As president of the National Geographic Society, he made it into one of the world's largest and best known science and learning organizations, aided by the bold chronicling in its magazine of ambitious natural and cultural explorations around the globe.